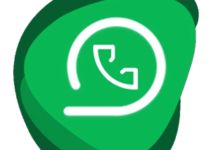 If you want a next-level WhatsApp experience, then you must try WhatsApp Aero APK. In my opinion, it can be next top WAMOD in the aspect of UI after DELTA-YoWhatsApp. So, we have come up with download link of WA Aero latest version. Try it once. 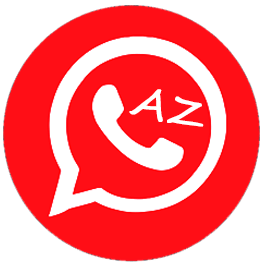 1.3 How to Install WhatsApp Aero APK on Android? Turkish developer Hazar has developed WhatsApp Aero app. It is a super modification of performance, colors, UI, and customization. This WhatsApp mod is based on Fouad Mods WhatsApp. So, it has got a ton of customization and tweaking features. But its unique thing is its UI. You will surely love its design. It also comes with dozens of themes. Even though it is based on Fouad WA, the update mainly depends on YoWhatsApp. The reason is FouadWA’s base is YoWhatsApp. So, for every WA Aero update, you need to wait for a new YoWA version release. Now, you just need to go and download the latest version from below. Latest version download link of WhatsApp Aero is here. We have added the official latest version here. It is virus-free and free to download too. 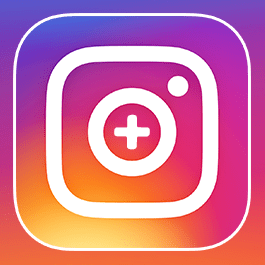 v7.91 is the latest version of this mod app. So, download it from the below links. Download (WhatsApp-Aero)The first package above is com.aero apk. It helps in running as secondary Whatsapp. If you want to replace original WhatsApp, then you should download the second package com.whatsapp. So, download any of them now. 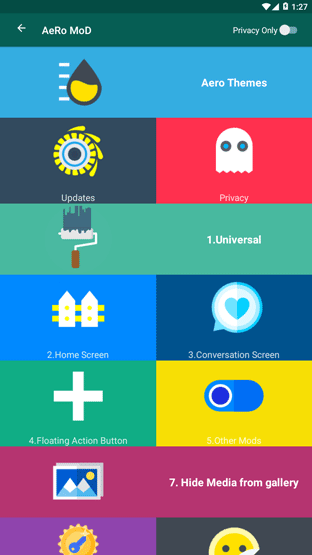 The below list includes the best features of this mod app. But, it also has many other exciting features that aren’t on the list. You should download / İndir WhatsApp Aero to explore it. Brand new and cool UI like WAMOD. Theme Store: 3000+ themes in Aero Themes store. It lets you know who visited your WhatsApp profile. Prevent messages from being deleted (Anti Revoke). Customization: fonts, bubble styles, teak styles, and other mods. Emojis: WhatsApp Emojis, Facebook Emojis, Emoji One V3, Latest Android Emojis and more. Hide Media: You can hide all images, videos, and GIF from your gallery and only view them inside WhatsApp. All other features that are available in Fouad Mods. Are you moving from the Official WhatsApp? If yes, then you should backup your Chat before installing WA Aero. Go to WA Settings >> Chats >> Backup >> Tap on “BACKUP” button. After completion of backup, proceed to below steps to install. 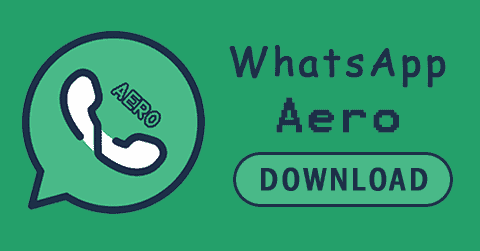 Step #1: Download latest version of WhatsApp Aero from our download page. Now, you can enjoy all Aero WhatsApp features and its cool UI. In terms of customization and UI, it is one of the top Whatsapp mods. The only downside is its size (more than 60 MB). If that isn’t a problem for you, then download WhatsApp Aero now. Try it now and visit here for the next version update.